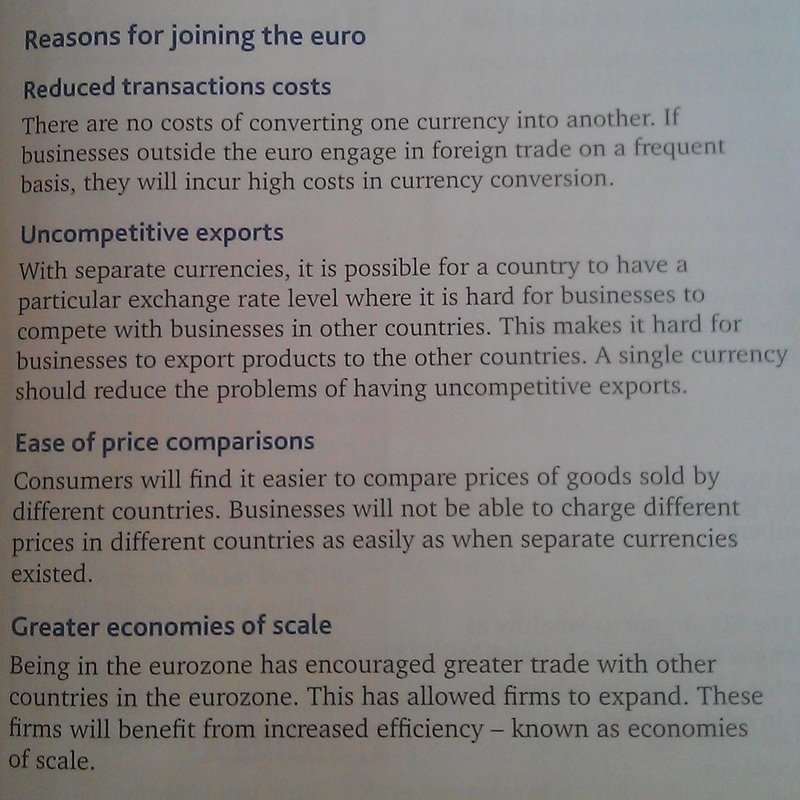 - You should understand the significance of the EU as a Single European Market with a single European currency. 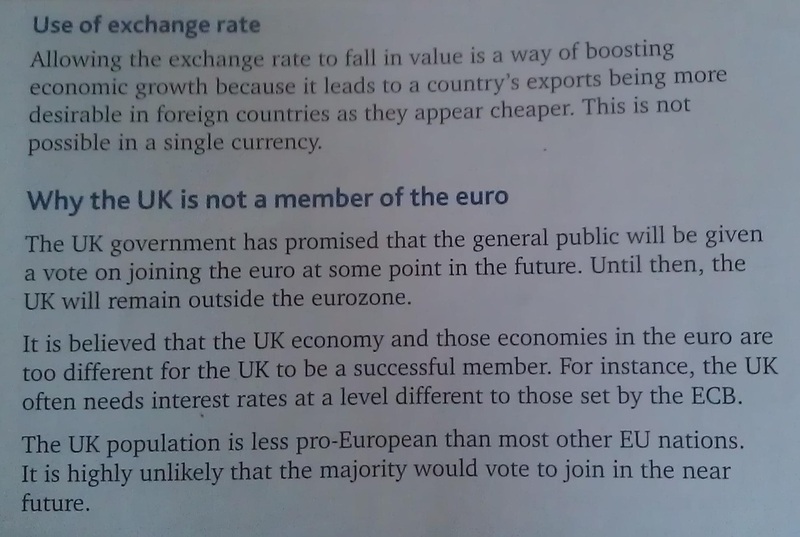 - You should know the potential benefits and drawbacks of the UK joining the Euro. 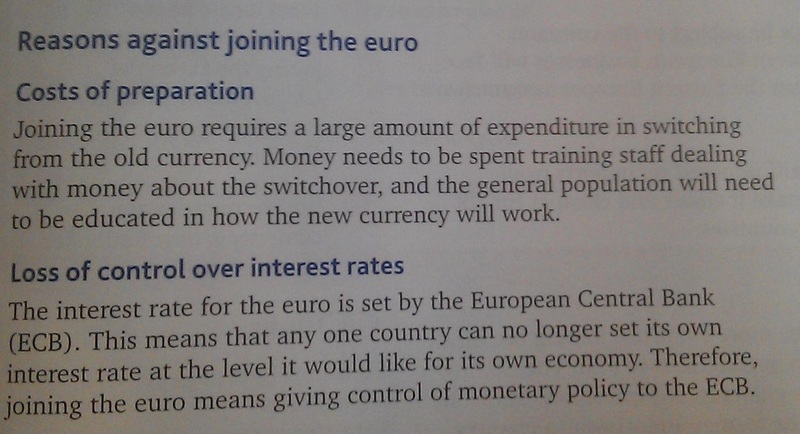 - A detailed knowledge of the European Commission and European Central Bank is not required. 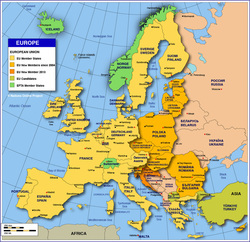 - You should have an appreciation of the potential impact on the UK economy of EU enlargement. 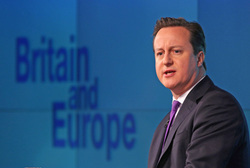 The European Union (EU): Is the UK better off in or out? 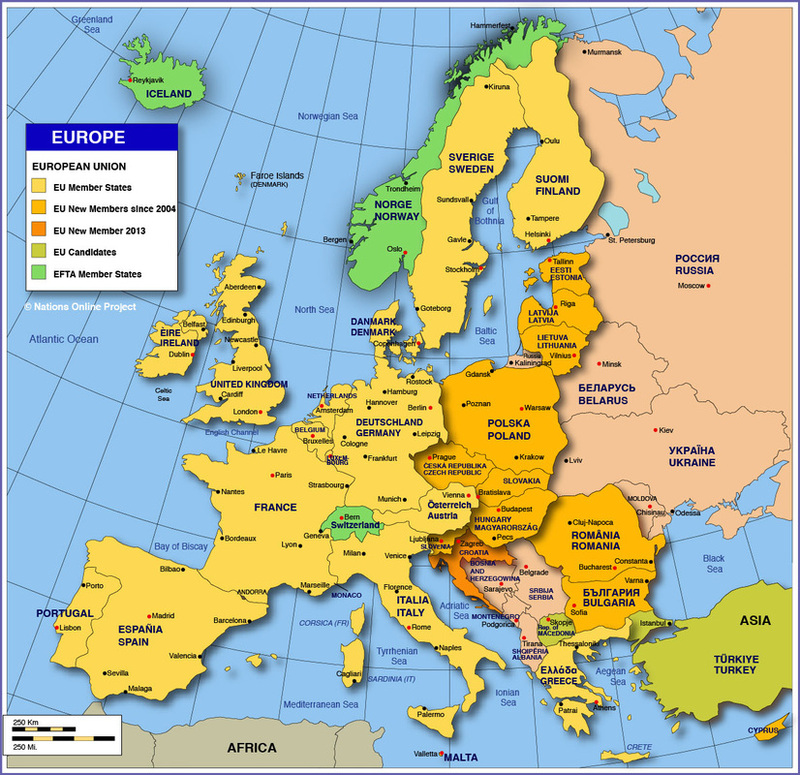 - The EU will continue to grow as an increasing number of countries express interest in membership; indeed Croatia will become the 28th EU member country on 1st July 2013. - These interested countries can be divided into candidate countries and potential candidate countries (click here for a list of interested countries).